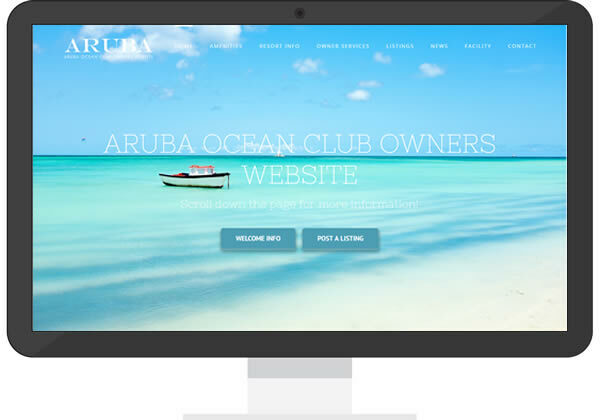 Marriott Aruba Ocean Club Cooperative Association maintains this website to communicate with owners and pass along important information from Marriott, or the Board of Directors. Sisson Media has built multiple iterations for the club through the years and actively moderates/updates multiple online listing pages where owners can post their listings for rental or resale of their property. The most recent version wrapped up in November 2016. It features a mobile friendly, responsive layout that adjusts to all screen sizes for so many of the owners who now use mobile phones and tablets to access the site.